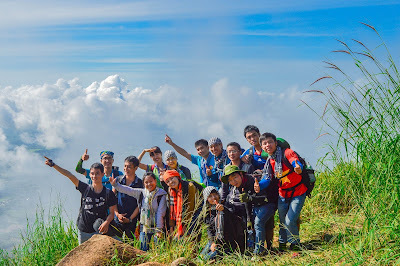 Củng Sơn district is located on big Sơn Hòa plateau which belongs to Phú Yên province. 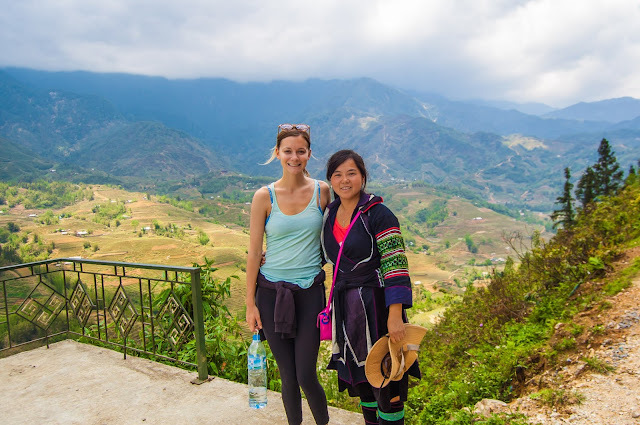 This place has one Best Vietnamese Food that has a completely special flavor of mountain which is made by residents living there. 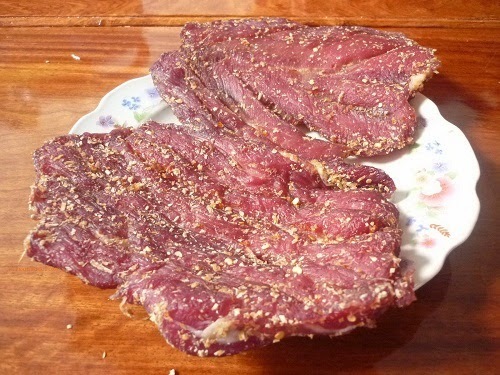 This special food is Dried Beef in One Sun (Bò Một Nắng). According to some elders, this food is based on making of dried deer in some decades ago. The number of deer went down rapidly due to poaching. Therefore, people use beef to replace the deer. 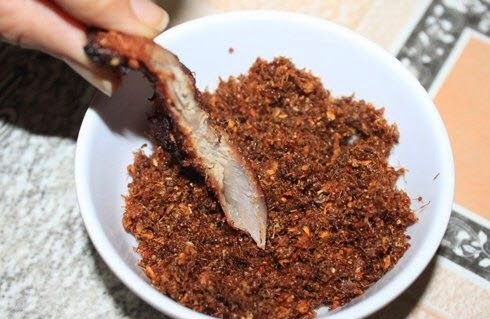 Surprisingly, the taste and flavor of dried beef is very yummy, so it quickly has become the specialty food of Sơn Hòa plateau. 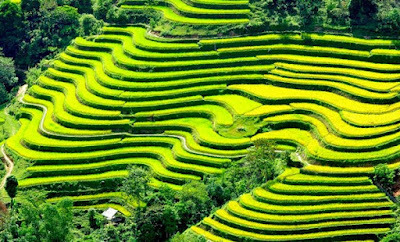 To make this Best Vietnamese Food, the makers have to collect the baby cow which is fed naturally on the plateau. There are only two parts of the cow can make this delicious food. They are ham and loin. The meat is processed carefully before slicing into part. Next they are salted, sugared, chilled and then dry in the sun. If the weather is in good condition, they are dried in just one day. If not, people will dry them on the hot pot. The quality of this food depends mostly on the weather. The day which has fully sun shine is the best condition to dry them. 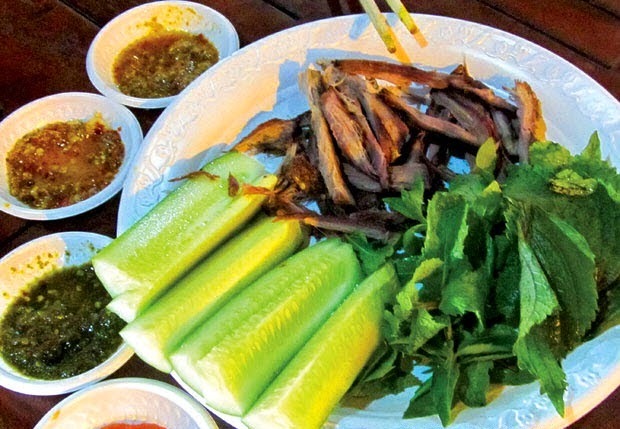 On average, to have one kilos of this Best Vietnamese Food, it requires more than 1.7 kilos of beef. After drying, the water content in meat will be taken out. The remaining will be dried, it has a natural sweetly, flavor of beef. Following this rate, dried beef can be stored in long time. When eating it, you can put them on the hot coal pot to dry it one more time or you eat it immediately. It depends on your taste and favorite. I usually eat it without drying it again. It is more delicious if you enjoy it with yellow salt of this place. 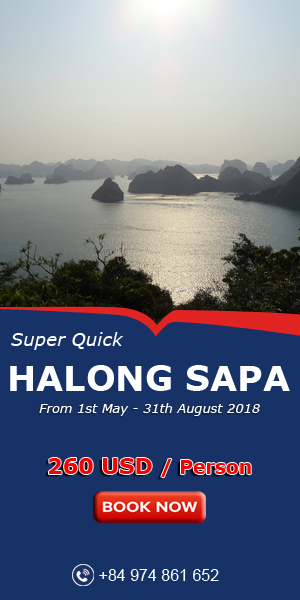 To sum up, come and enjoy this Best Vietnamese Food when you come to Sơn Hòa plateau. And you will not regret about your decision. In addition, you can buy it as a gift for your family and friends. I bet they will totally fall in love with this amazing food. Hope you have an interesting trip in my beautiful country.